Welcome to The Child & Family Institute. We are a highly specialized, interdisciplinary behavioral health/cognitive-behavioral therapy (CBT) center, training institute, and faculty practice, with six convenient locations throughout the NY Metro/Tri-State Area including Westchester County (Scarsdale, Mt. Kisco), Connecticut (Greenwich), New Jersey (Bergen County/Cresskill) and New York City (midtown Manhattan and Park Slope, Brooklyn). We hope you will find our website a valuable resource to learn more about CBT and the wide range of behavioral health treatment and consultation services we provide to children, adolescents, young adults, parents/families, mental health agencies, schools, and clinicians in the community. 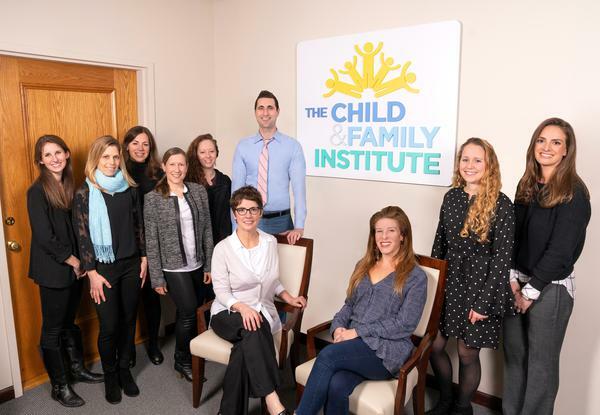 Founded in 2011 by renowned cognitive-behavioral psychologist, Dr. Adam S. Weissman, CFI was among the first private interdisciplinary behavioral health centers in the nation exclusively dedicated to youth mental health assessment, treatment, and advocacy. Our integrated behavioral health services include comprensive individual & family and group CBT, clinical psychopharmacology, neuropsychological/educational assessment, consultation, and advocacy, speech therapy & occupational therapy, holistic health and nutrition, medical psychology, and a number of specialty treatment clinics, for youth of all ages. Our faculty and associate faculty hold clinical and academic appointments at top hospitals and universities, including Columbia University, Weill Cornell Medical College, New York Presbyterian Hospital, the NYU School of Medicine, the NYU Child Study Center, Bellevue Hospital, Albert Enstein College of Medicine/Yeshiva University, Montefiore Medical Center, Mt. Sinai Hospital, Duke Univesrity, Northwestern University, the Yale Child Study Center, Harvard University, and Harvard Medical School. Please feel free to learn more about our doctors and clinical fellows by visiting the "Meet Our Faculty" page on this site, and of course, please feel free to contact us by phone or email with any questions or consultation needs, or to schedule an intake appointment with one of our CBT specialists. 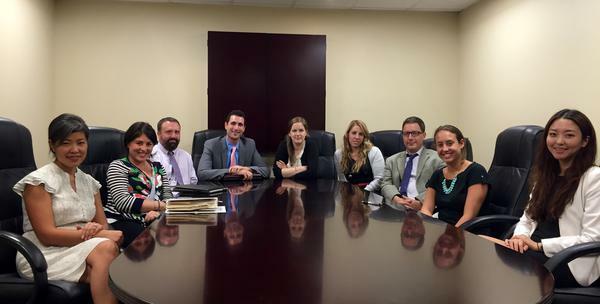 We look forward to meeting with you and your family! **Since 2016, we have been pleased to offer Speech and Occupational Therapy at our CFI-Westchester and Greenwich locations through our partnership with Rye Therapies of OT, PT, and Speech: Debra Vitagliano, MS, OTR/L and Kristy Castaldo, M.A., CCC-SLP, TSHH. Mental Health Post Interview with Adam S. Weissman, Ph.D.
"Feeling Powerless? Coping Tips for Parents and Kids in the Aftermath of Sandy"